The match will also be supporting Cancer Research with a donation being made and also a collection taken on the night. 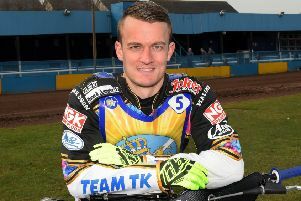 Monarchs team manager Alex Harkess said: “We are all looking forward to it. I think Wolves will bring one of the strongest teams in the country to Armadale and it will certainly be a stiff test for our new-look team.